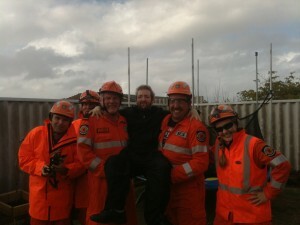 The team at a call out with Justin at one of the Mosaic Community Centres (http://www.mosaiccc.org/). 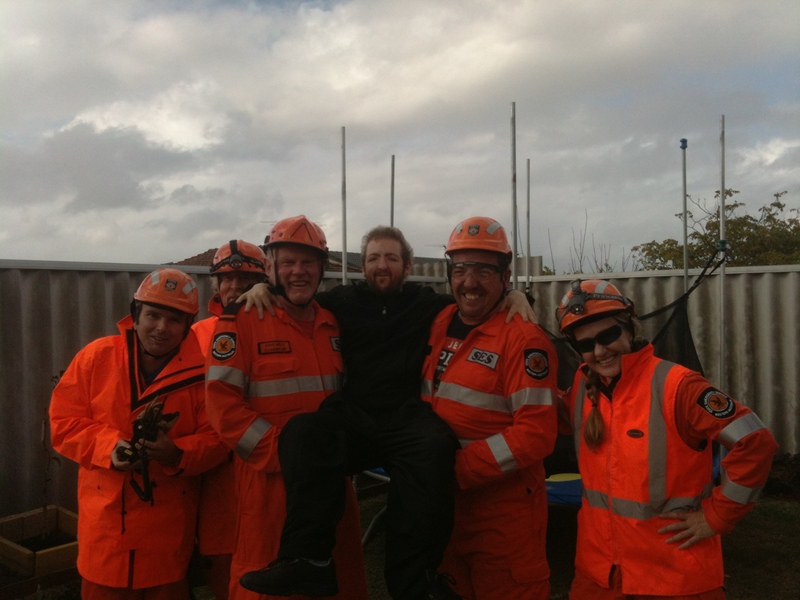 On Tuesday the 17th of July, Cockburn SES attended twelve callouts, a result of the storm which impacted Perth Tuesday morning. The storm unleashed damaging winds and heavy rains which resulted in calls from the community for help with roof damage, leaking ceilings, fallen trees and fence damage. The call outs involved some challenging scenarios that give our team the opportunity to practise and tune the skills we train in weekly, and also the chance to learn new ones. The skills required in each callout can vary; for example in one callout a property lost its pool fence, and needed debris to be cleared and the area sectioned off. In another, the team put plastic sheets on the roof of a two-storey house in wind and rain. Call outs are also very rewarding for our team. Another call out on Tuesday involved helping ‘Mosaic Community Care’, a non for profit organisation which provides services to people with intellectual and physical disabilities. It is really positive to be able to help and get to know our community and that they also enjoy meeting us!